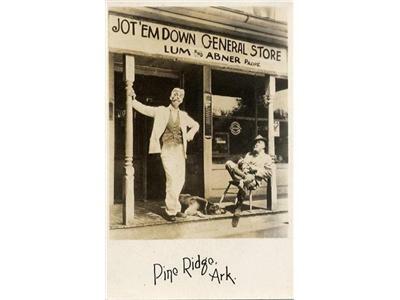 There is probably no show funnier in old time radio than Lum & Abner. 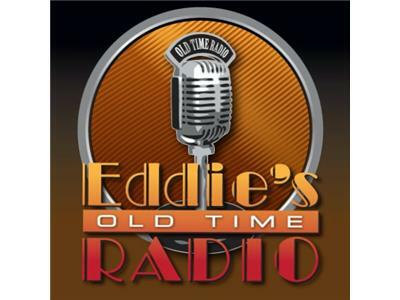 Eddiesotr.com is going to blogcast a few episodes from this great series. One of our best sellers at eddiesotr.com. Listen to a couple of episodes here on blogtalk radio then stop by our site where we have almost 900 episodes available. Enjoy and please call in.